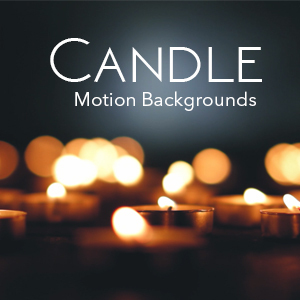 One of the best selling motion backgrounds, Audio Waveform has been a huge hit! So, if you want the upgraded version to an already awesome video loop, check out Audio Spectrum. With bright dynamic colors and motion, this background will add the digital spark you have been looking for. Enjoy this free animated loop and download it in 4K and HD resolutions, absolutely free! Pure Light Are Subtle Movements The New Trend?